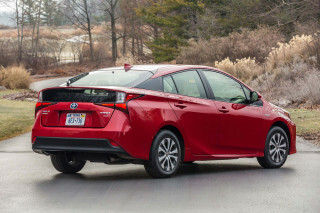 Toyota plans to open its hybrid patents through 2030. 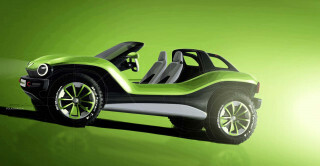 Volkswagen introduces the ID Roomzz for the Shanghai auto show. Pumped hydro could deliver more energy storage than batteries. And readers weigh in on what new niche electrics they'd like to see on VW's new ID EV platform. All this and more on Green Car Reports. 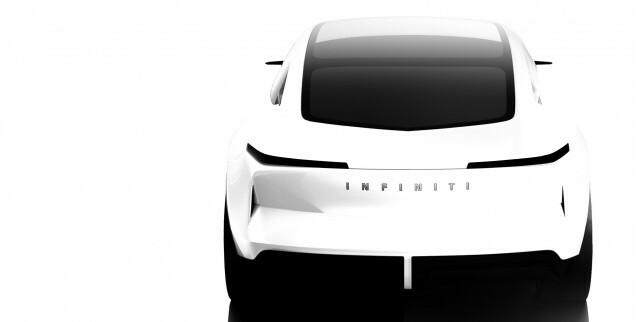 Toyota is following in Tesla's footsteps. In an effort to boost its hybrid technology, the will make its hybrid patent library available to other automakers for free through 2030. 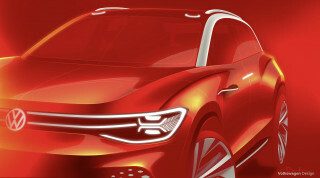 The Volkswagen ID Roomzz will be a full-sized electric SUV for China that is scheduled to debut at the Shanghai auto show later this month. After Volkswagen announced that it would look for partners to build niche vehicles on its upcoming MEB electric-car platform, our readers weighed in on what kind of specialty electric cars they'd like to see. A new Australian study shows enough locations worldwide suitable for pumped hydro-electricity storage that just 1 percent of it could enable a fully-renewable electric grid—even without batteries. Finally, in a new survey, two-thirds of Americans say they won't buy a self-driving car. Half said they thought self-driving cars will be less safe than those driven by humans.